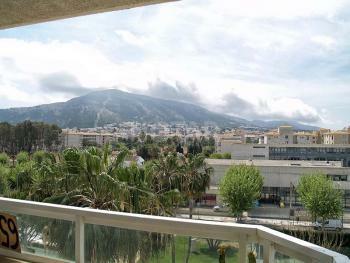 Spacious 3 bedroom apartment 100 meters from the sea in Albir. 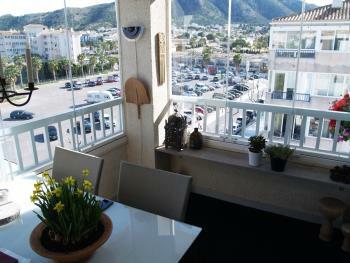 There is a large terrace which overlooks nature. 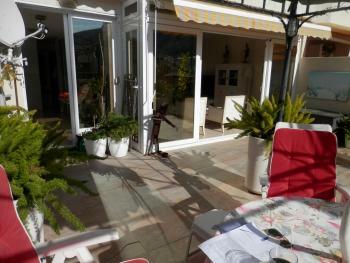 There is also a communal swimming pool and parking available. In short, an interesting investment!